School’s back in session and so all the kids are back in the germ pool. 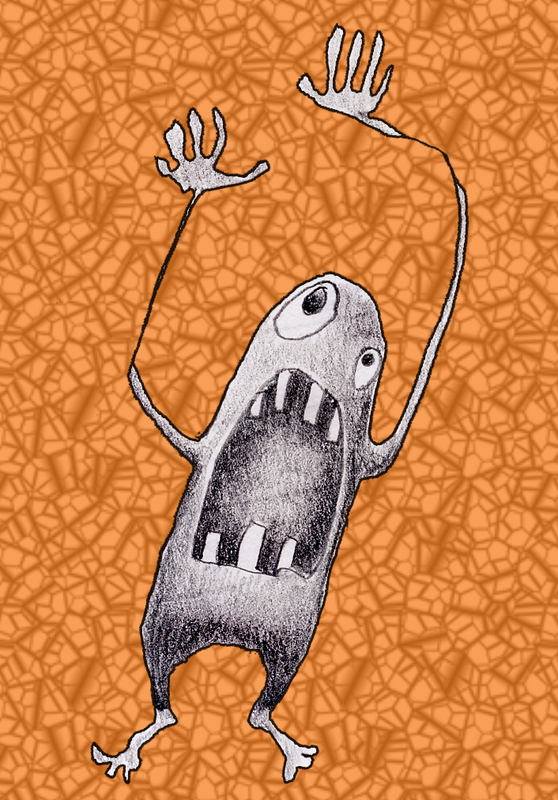 This entry was posted in drawings, germs, orange, school. Bookmark the permalink.